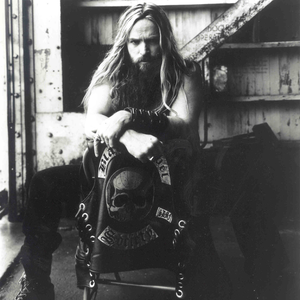 Black Label Society is a heavy metal band formed by former Ozzy Osbourne/Pride & Glory guitar player Zakk Wylde in Los Angeles, California in 1998. They have released ten albums to date, eight of which are studio albums. The band, aside from Wylde consists of bassist John "JD" Deservio, drummer Jeff Fabb, and rhythm guitarist Dario Lorina. The band is not to be confused with Zakk Wylde's solo project (sometimes known as Book of Shadows after its only album) or with Pride & Glory, Wylde's southern rock band.